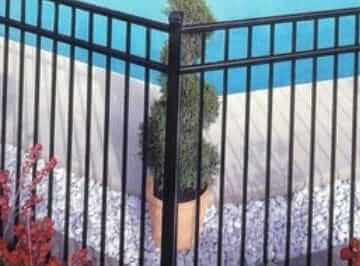 Because Freedom Fence NJ is a highly rated aluminum fence installer in Essex County NJ, homeowners call us when they have trouble with gate and fence installation. For example, a lot of times they run into problems when they take into account the soil type when they place the posts. 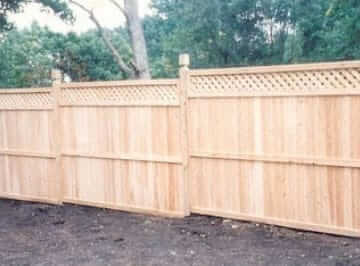 Also, fence panels sold in many home improvement outlets have a tendency to bend easily causing costly maintenance. 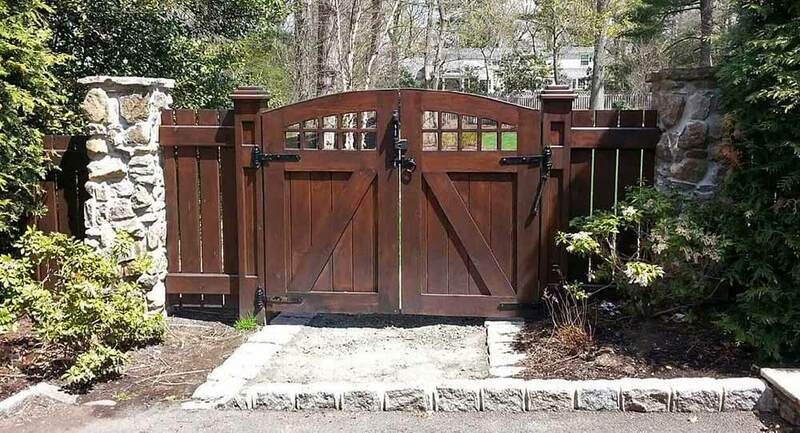 You’ll be able to avoid these challenges by hiring a North Jersey fence contractor that not only offers you the benefit of experienced fence and gate installation, but also skilled guidance in selecting the right type of fence layout for house. 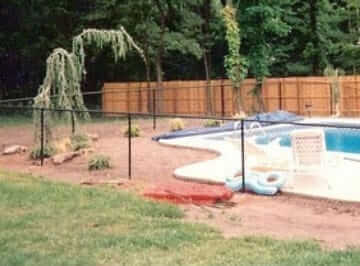 This is why hiring Freedom Fence NJ, the Anello fence company is to your greatest benefit. We perform a wide range of top quality services to assist homeowners just like you with their fencing needs. 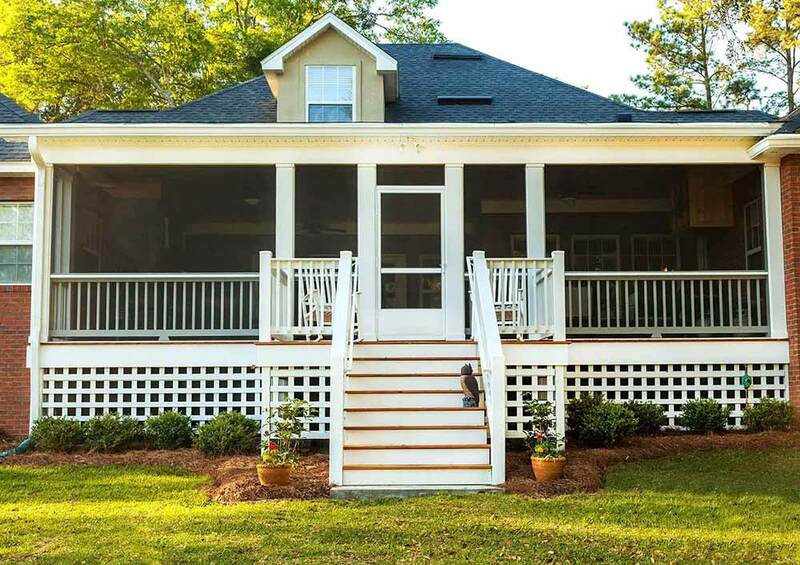 We strive to serve as the only choice you need to make when you’re looking to enhance the exterior of your home or business. 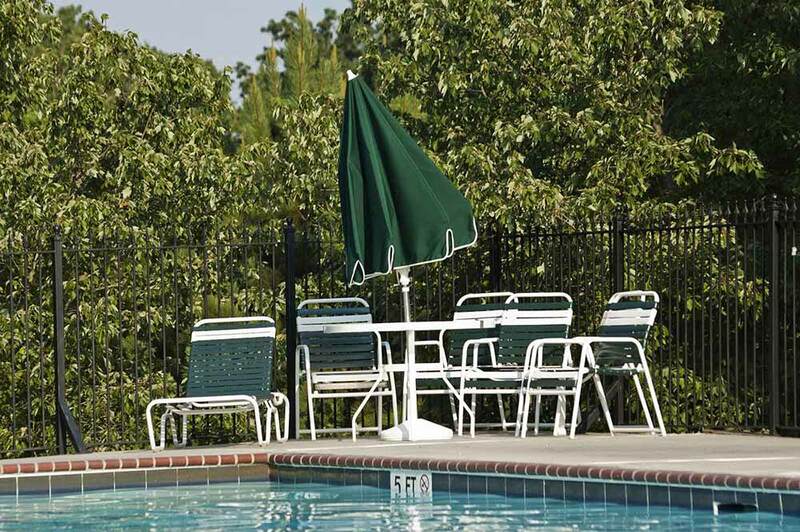 We additionally are able to install a broad range of kinds of fencing so you’ll be capable of being certain we will be able to provide what you’re searching for. Worried about finding what you’re looking for? 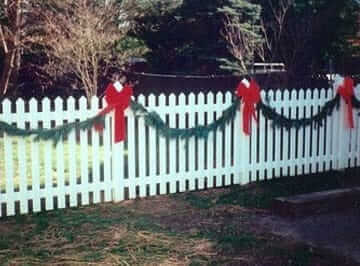 We’re capable of installing a broad variety of types of fencing so this isn’t ever going to be an issue. 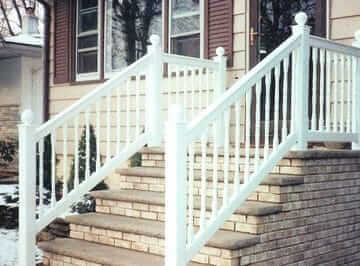 Look no further if you’re looking for an aluminum fence company in Nutley NJ. 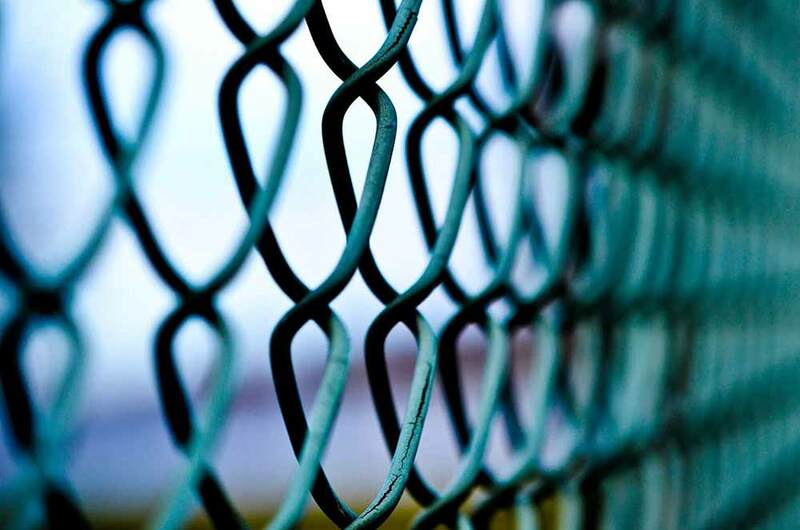 Serving our customers as a leading North Jersey fence installer is only the beginning. One more way you can add beauty and function to your landscape is to invest in our services as an arbors installer. If your property has limited space, arbors and pergolas attract people’s attention to your backyard, while they delineate the function of an area when your have a big yard. 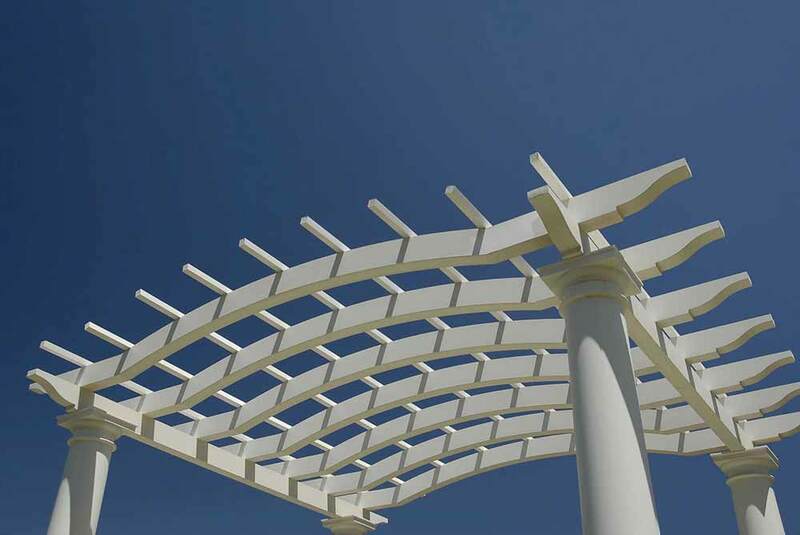 A professional arbors company provides advice for designing an arbor or pergola that can add the most aesthetic and functional value to your property. 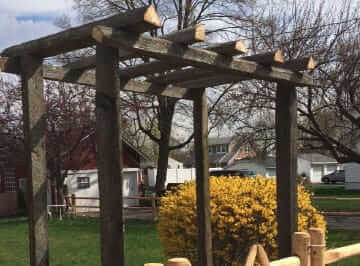 The good thing about working with our team at Freedom NJ when you need an arbors and decorative fencing contractor in Nutley NJ is the personal time and attention we give our clients so we can design and build an arbor that complements your landscape. Constructing interlocked pavers to create footpaths through your lawn can increase the value of your house as well as its look. By creating either traditional herringbone patterns with brick pavers or a more straightforward design with stone, a professional pavers installer in Nutley NJ helps homeowners distinguish their residences from others. 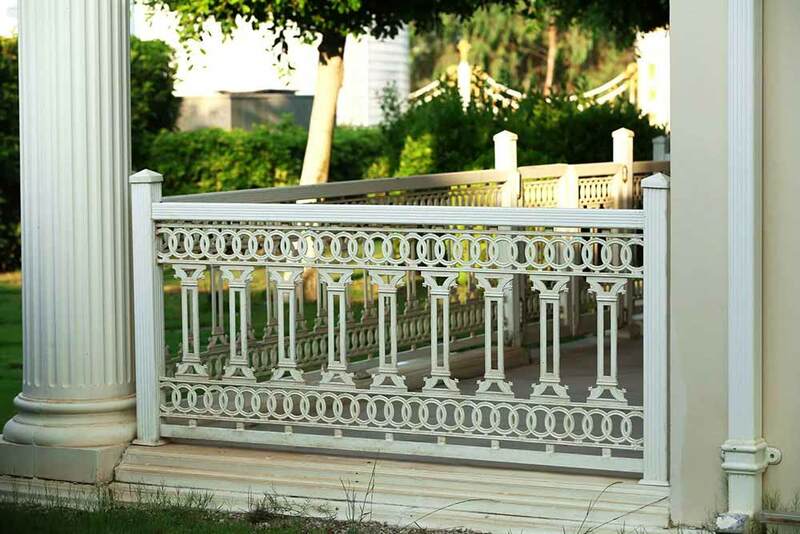 By calling a railings installer who is able to build custom made railings, you will enjoy the appearance of a designer home at just a fraction of the cost. 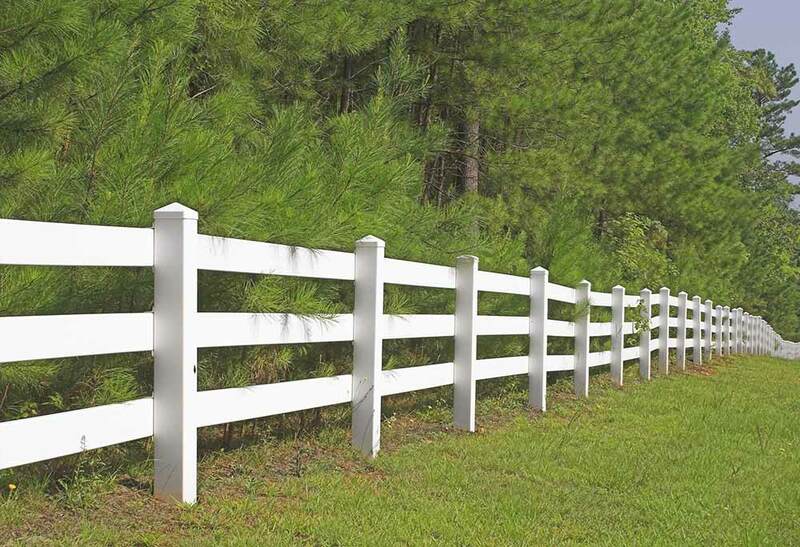 When you pick Freedom Fence NJ as your PVC fencing contractor in Essex County NJ, you can benefit from of all these services provided by a family owned business that makes service and quality their first priority.